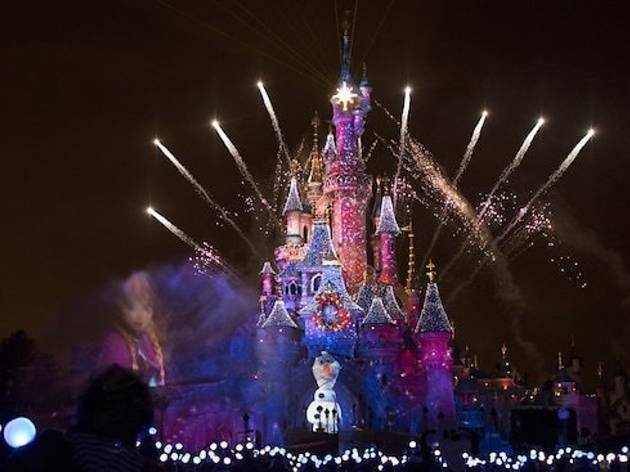 Disneyland Paris. 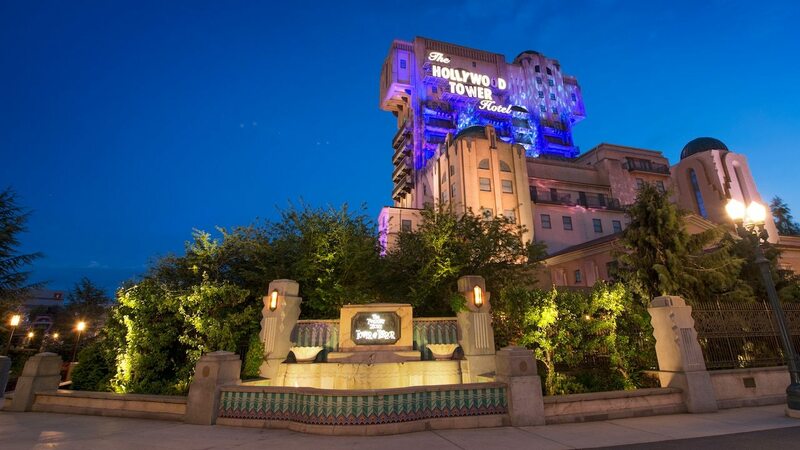 The mecca of family fun, with two parks to explore (Parc Disneyland and the special effects-oriented Parc Walt Disney Studios), as well as the Disney Entertainment Village (restaurants, bars and nightclubs), numerous hotels, and restaurants, the whole adventure can seem daunting. Here, we unpick the Disneyland Paris experience, with the best things to do for kids of all ages, as well as rides, restaurants and Disneyland Paris hotels for the whole family. 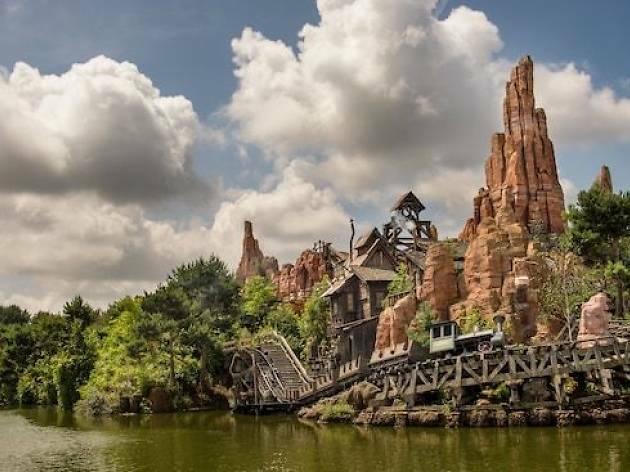 Check out an interactive map of all the Disneyland Paris rides here. Little ones get a kick out of Fantasyland, in the main park of Disneyland Paris, where the Cheshire Cat and the wicked Queen of Hearts await in Alice's Curious Labyrinth. 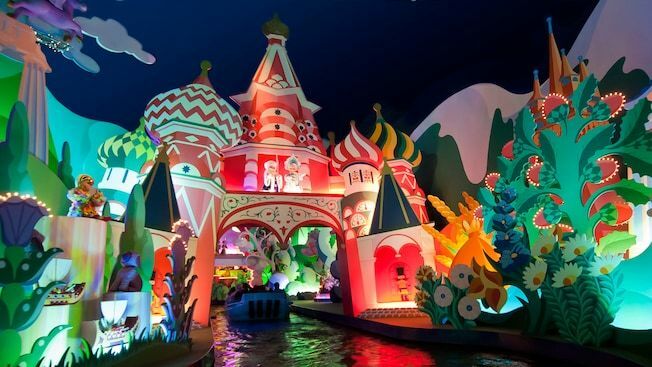 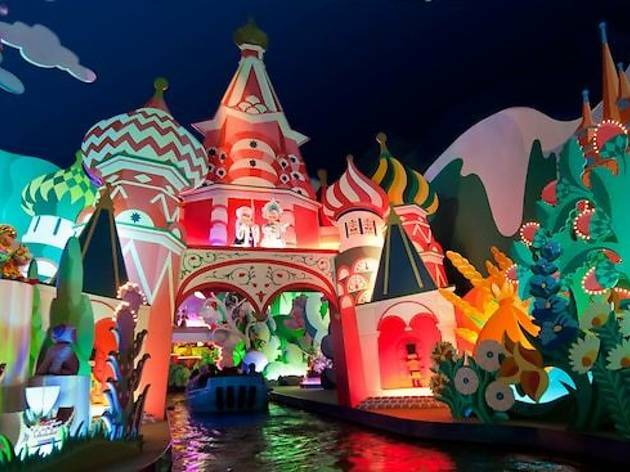 Plus It's a Small World takes you on a musical adventure past automated toy soldiers and animals. 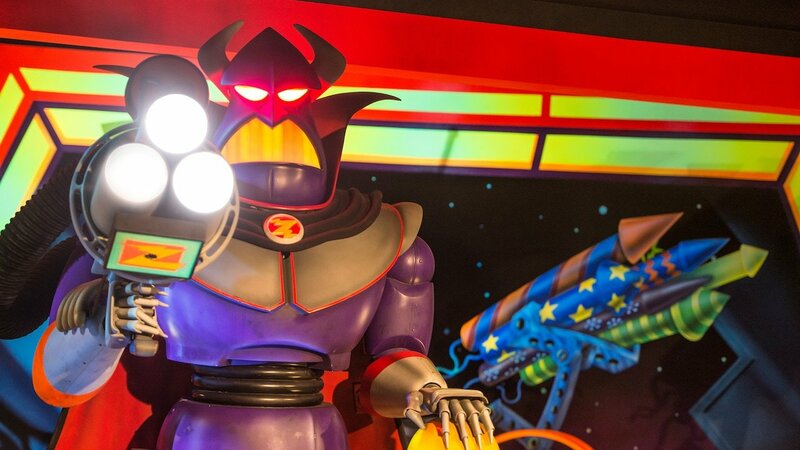 Meanwhile, over in Discoveryland, kids love helping Buzz save the world from little green men in the delightfully noisy Buzz Lightyear Laser Blast. 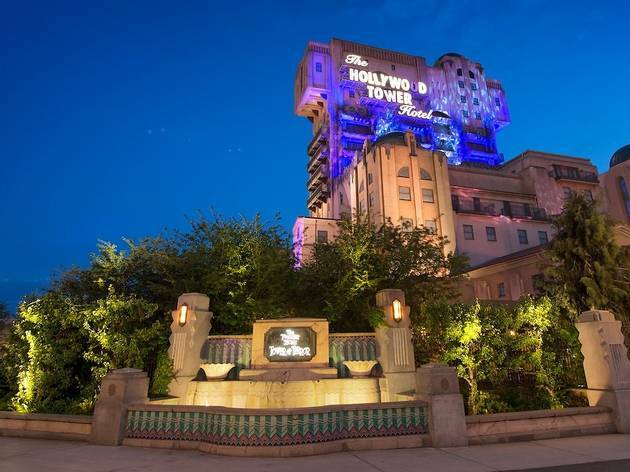 Disney's latest adrenalin ride, the Twilight Zone Tower of Terror (Walt Disney Studios, Production Courtyard) takes the brave to the top of an old Hollywood hotel, before sending them plummeting down a 13-storey lift shaft; and the Rock 'n' Roller Coaster in the Back Lot takes off at mega speed, before hurtling round hairpin turns and loops to the funky rhythm of Aerosmith. 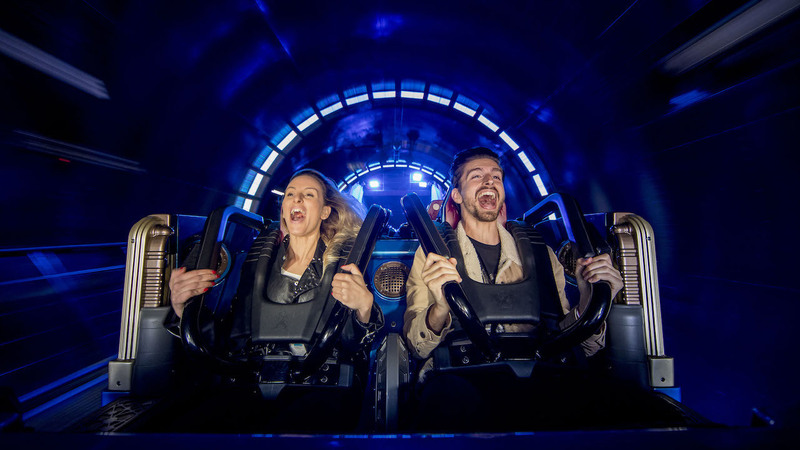 Not so much a fan of head-spinning rollercoasters and the like? 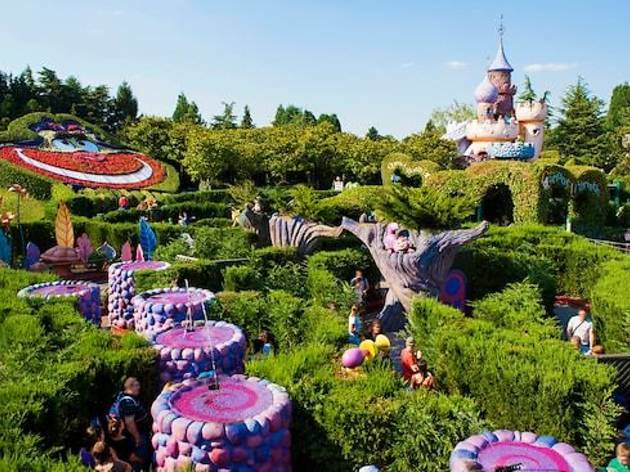 And the kids are too small to do them anyway? 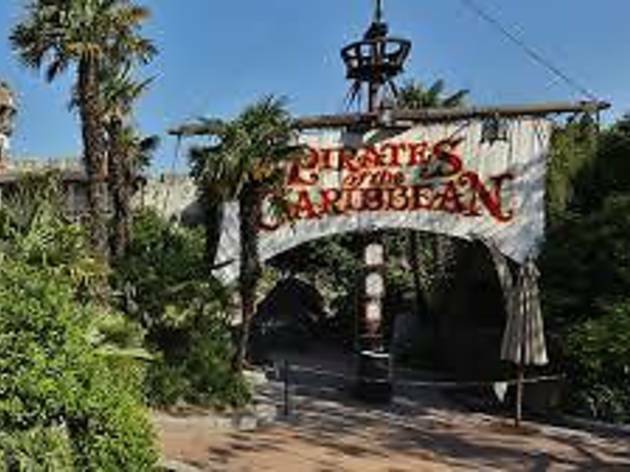 The best thing is to come on the special ‘jour des enfants’ – ‘kids day’ – every Wednesday, which allows easier access to some of the more serene, toddler-friendly rides and attractions. 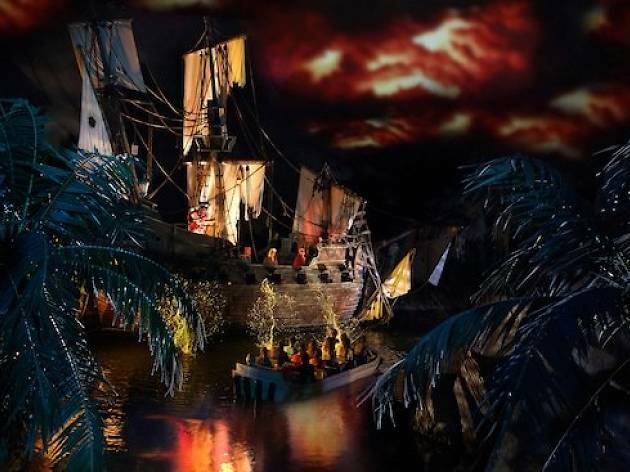 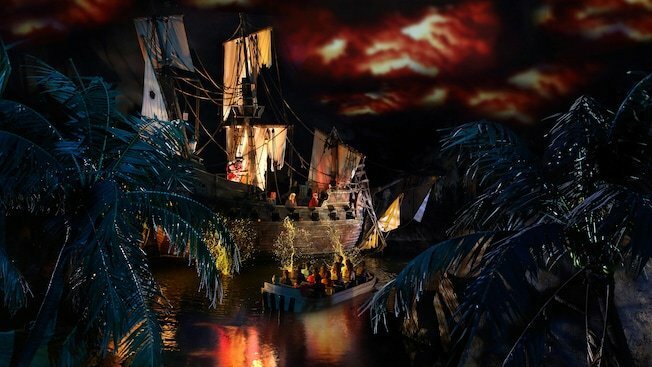 Without doubt, the best family ride is the Pirates of the Caribbean in Parc Disneyland's Adventureland, where you will experience a ghostly pirate attack. 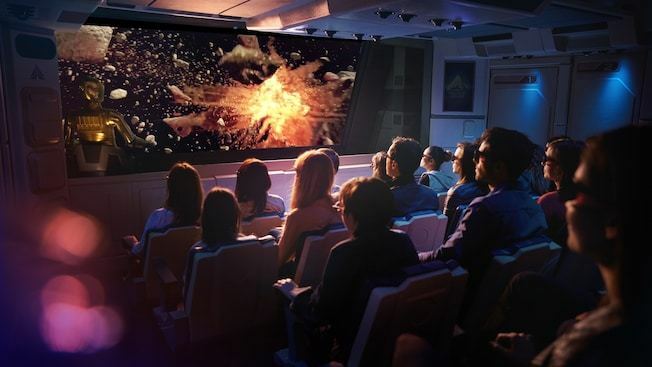 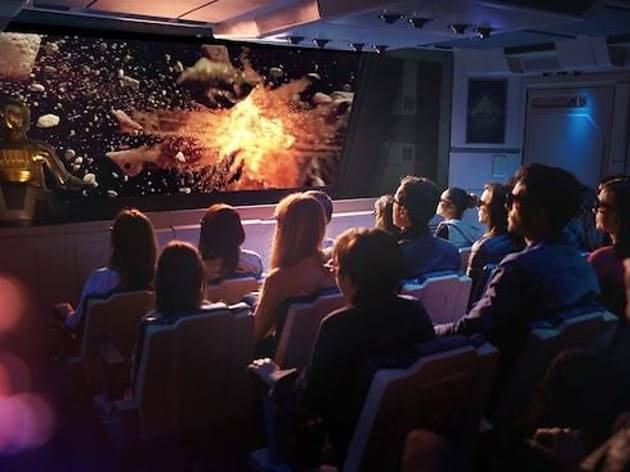 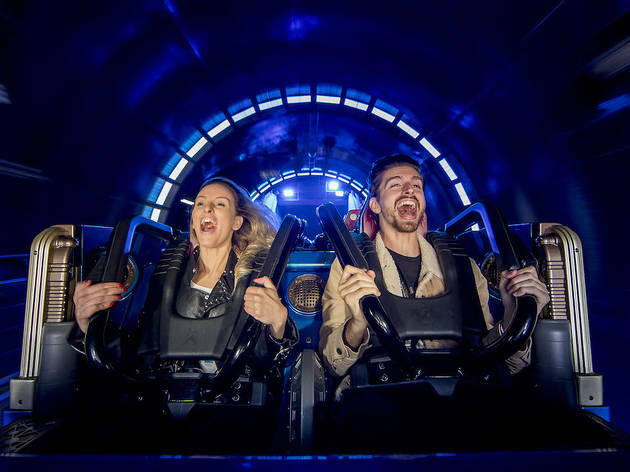 Also fun is Star Tours, a Star Wars adventure in Discoveryland that sees you dodging objects and flying at top speeds to destroy the Death Star. 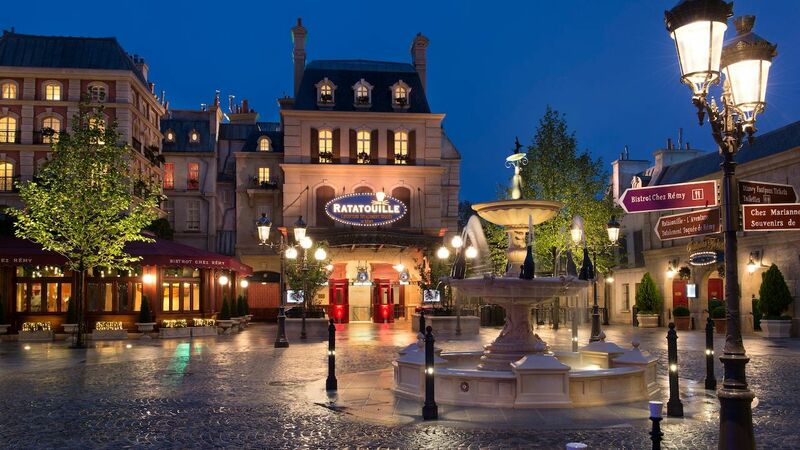 And Moteurs Action, Stunt Show Spectacular! 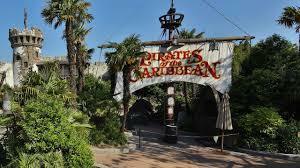 – in Walt Disney Studios Back Lot – leaves you marvelling at the stunts of a live film shoot. 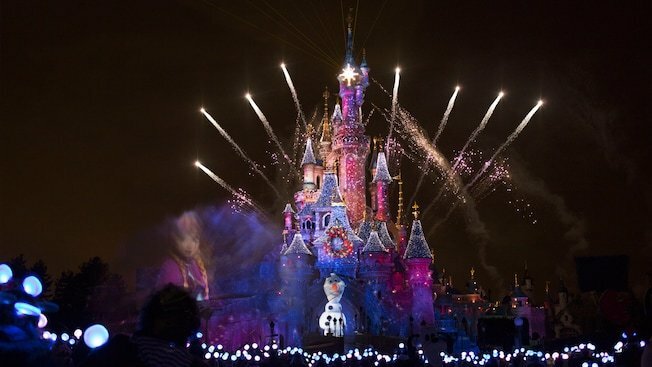 Disneyland Paris really works its magic at Christmas and Halloween, but make sure you book ahead as these sell out fast. 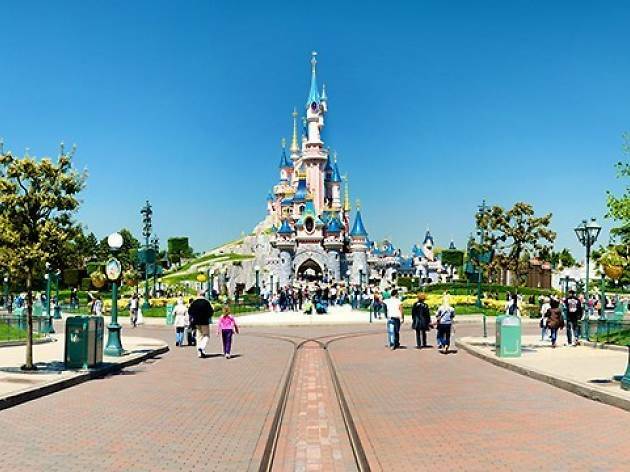 Some rides at Disneyland Paris have height restrictions – check before you start joining the queue. 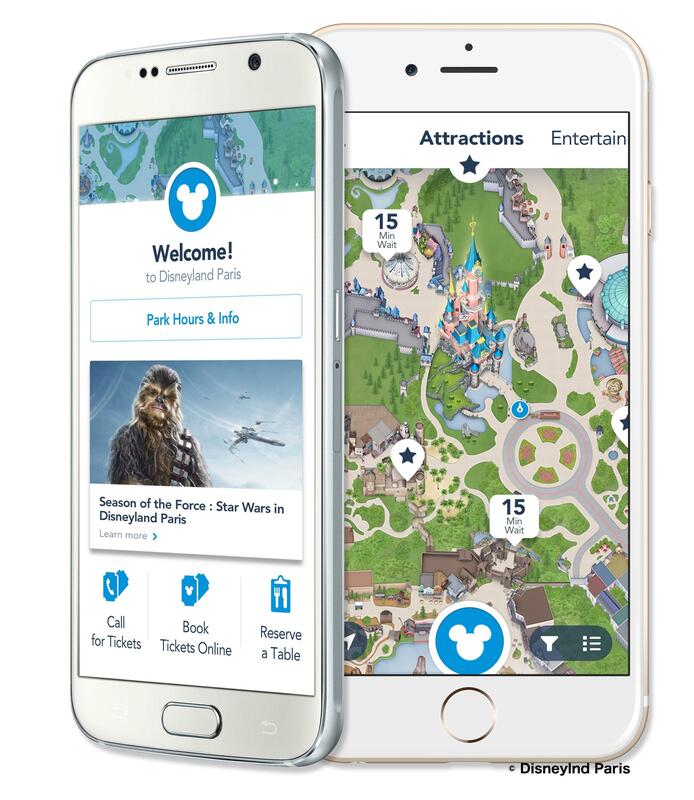 Download the Disneyland Paris® app. 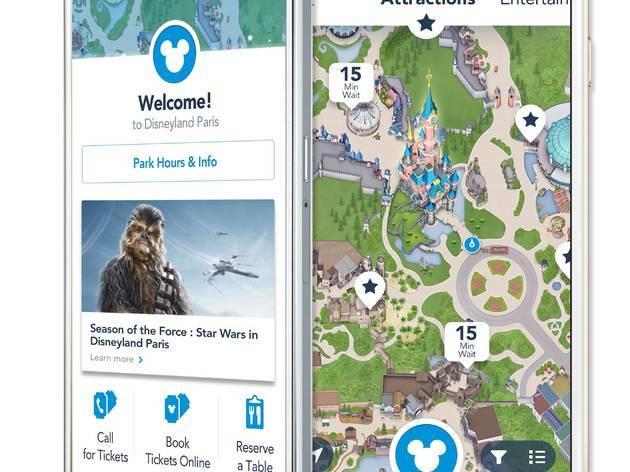 This incredibly useful Disneyland app provides users with the waiting times for nearly every attraction in both parks. 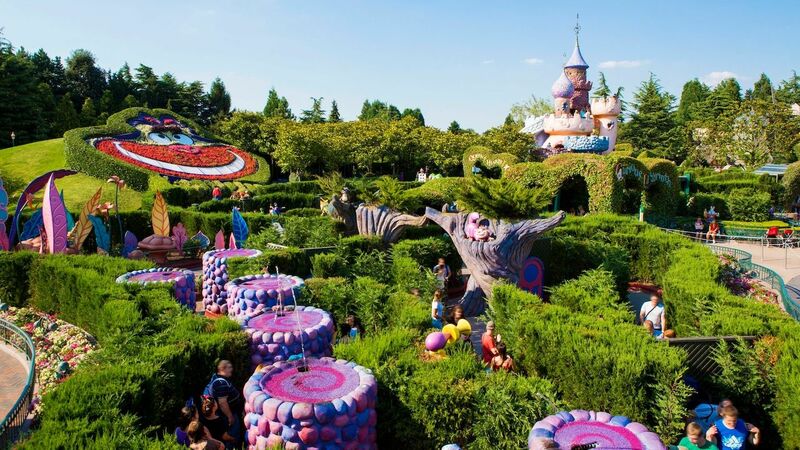 Quite simply, the best way to avoid the queues. 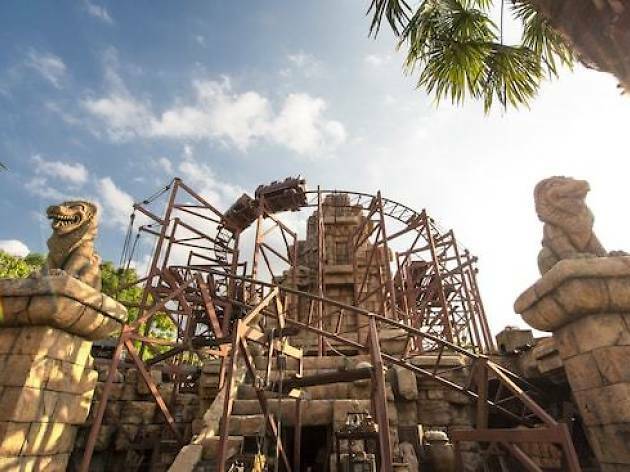 Available to pick up as you go in, these special FASTPASS® are valid for only an hour, so in order to fit the most into your day, we suggest picking up passes every two hours or so, remembering you can move between the two parks as and when you wish. 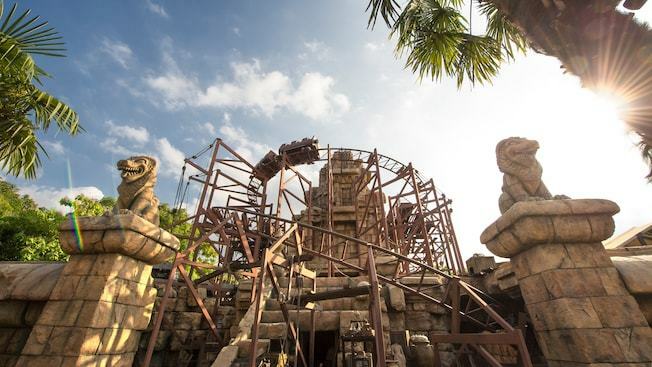 Some rides aren’t included in the FASTPASS® scheme, so make sure to check out the list of those that are beforehand. 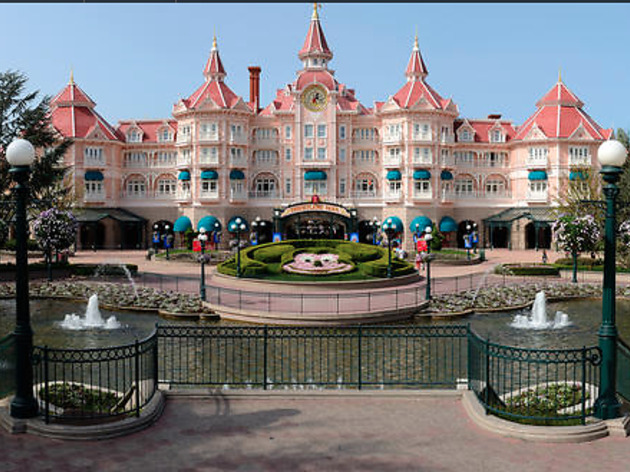 Check out our full list of Disneyland Paris tips! 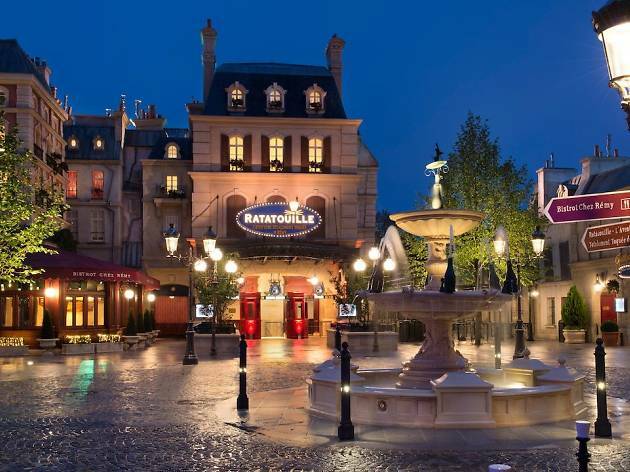 There are 68 restaurants across the two Disneyland Paris parks, so you're sure to find an option to suit you. 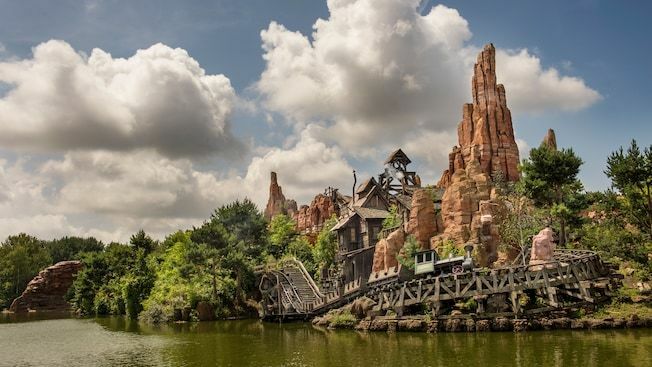 For Tex-Mex food accompanied by a Wild West extravaganza, head to Buffalo Bill's Wild West Show in the Disney Village (€60 adults; €40 3-11s). 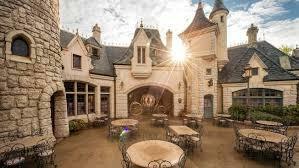 Back in the main parks, the Auberge de Cendrillon in Fantasyland is swish, French and expensive (over €30), but it's the best restaurant around. 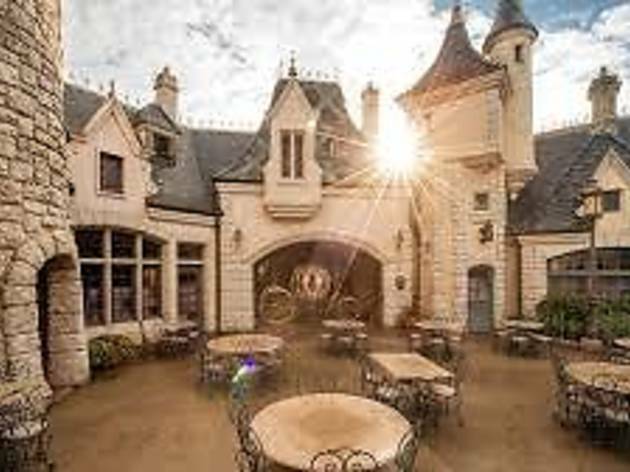 For something cheaper, Walt's (in Main Street USA) offers a good choice of meats and salads (around €20); or, for a quick hot dog à l'Américaine, head for Coolpost in Adventureland (€5). 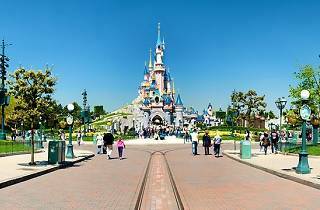 But if you do want to make things cheaper, you can bring your own food into the park and eat on the many outdoor picnic tables. 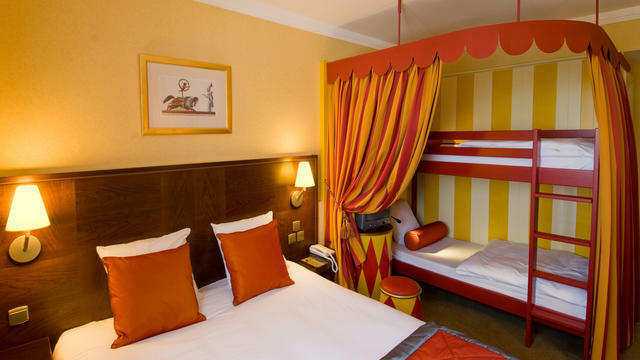 If you plan to stay on site, Sequoia Lodge has a shuttle service to and from the park and an indoor swimming pool with waterslides (from €180 family room). 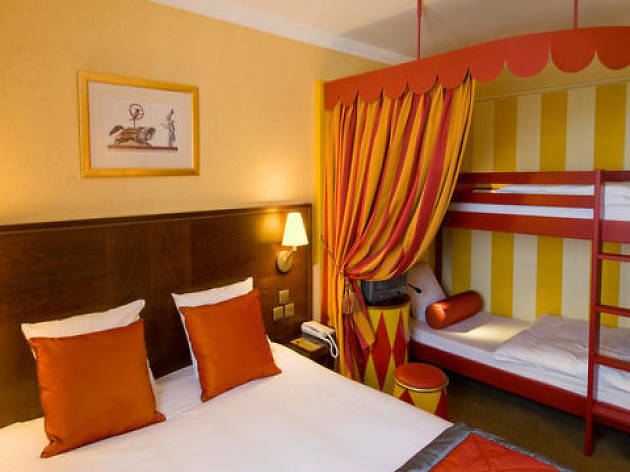 Hôtel Cheyenne lets kids play at cowboys and Indians in the outside play area, equipped with tepees (from €150 family room); and the Davy Crockett Ranch, a short drive away, has an adventure playground in the forest (from €150 family room). The most ‘New York’ of the Disneyland hotels. 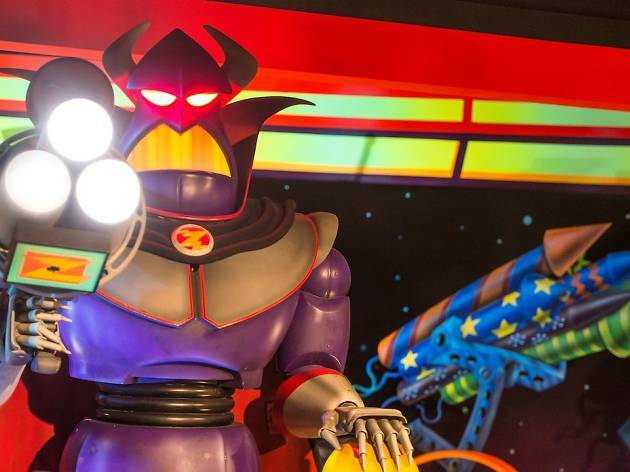 For the ultimate Disney experience. 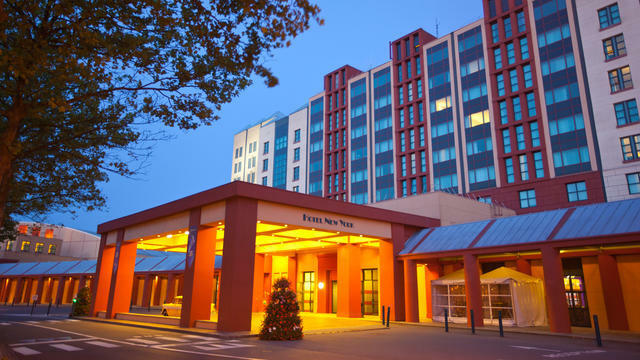 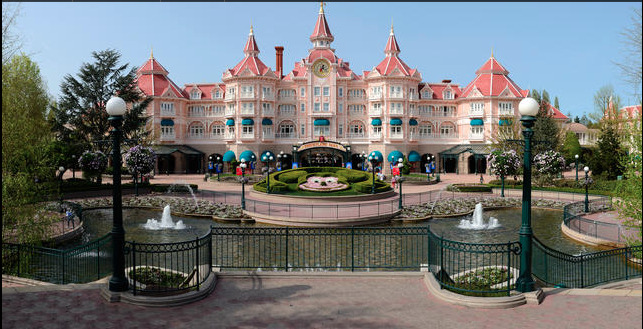 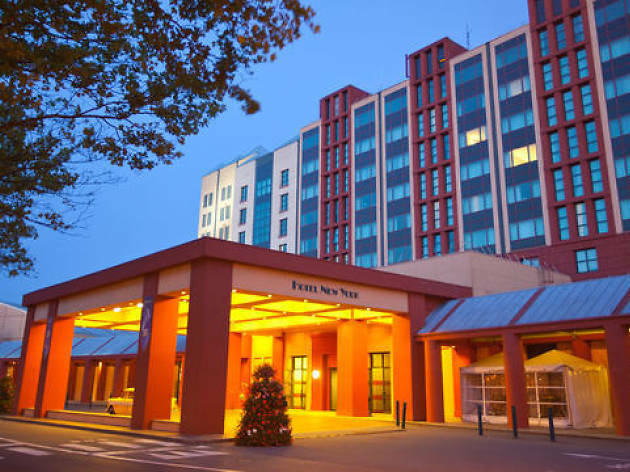 A perfect hotel for a Disneyland Paris break, with a spa and swimming pool.